Brahim Diaz came to City with promises that he will be developed and promoted. He has fantastic skills and ability. He was sent on loan and he did well. He came back and asked to be promoted. Yet, Guardiola refused. Instead, Guardiola was more interested in spending tens of millions to bring in ready-made players. Diaz was shut out of the first team with no prospect. 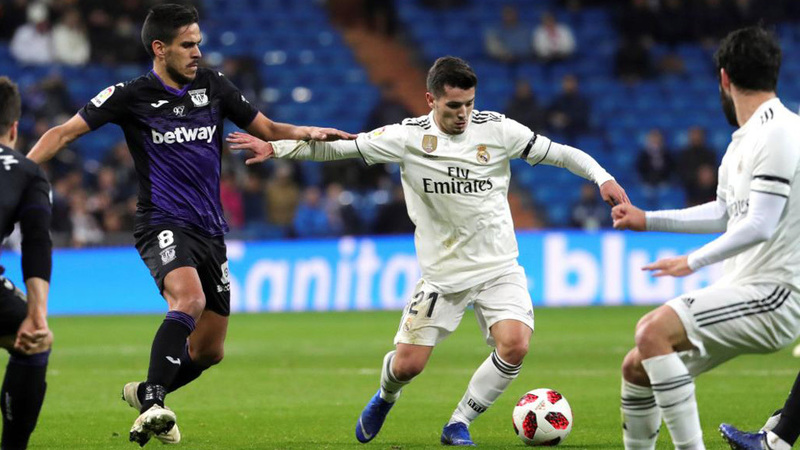 Now, Diaz has moved to Real Madrid and the kid has been showing his ability. Like Sancho, why did Guardiola refuse to use him and get rid of him? We talk of a one-off (Sancho), but this is clearly a pattern of top young players, whom the City hierarchy has spent millions in trying to develop and Guardiola refuses to use youth players. Instead, he insists on buying a ready-made player like Mahrez, scared to develop young players. Why does Guardiola hate young players? Is he Nigerian? Pls stop spamming us with irrelevant news, I believe city has many forums u can join. But, do you think this taints his legacy? How come Brahim Diaz is doing well at Real Madrid, yet, Guardiola refused to give him a chance at a more inferior club (City)? One league appearance??? Doing well??? nah which kind of question , you dey ask me? Ok what were you doing in court in that video? But if Guardiola had given Brahim Diaz the opportunity he deserves, isnt it true that City wouldnt have to pay hundreds of millions for replacements, when they had a fantastic player in their youth system? This is like a black man saying he wants to meet David Duke one day. But oga danfo how come this Diaz is not starting and just one appearance for Real and you call that doing well?